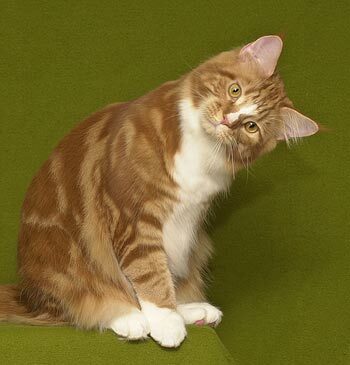 American Longhairs are easy-going pets that inherited an adaptable, friendly, and undemanding nature of Persians. However, they are more active and lively than their placid cousins. People-oriented, they tend to follow the owner from room to room. 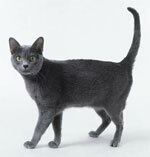 Highly intelligent, they know how to wrap their humans around their furry paws. They can also learn some tricks (if they feel like, obviously). 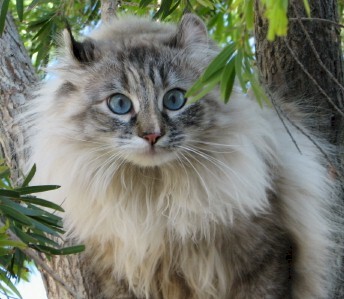 American Longhairs rarely fight and usually get on well with children and other pets in the household. 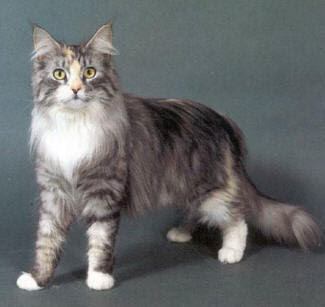 The American Longhair has a soft, plush coat that comes in any colour and pattern. 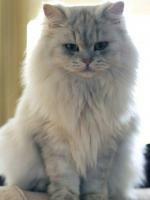 It is, however, thinner and somewhat shorter than longhair coats of most other cats. 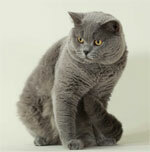 Since American Longhairs are not eager groomers, it is recommended to brush them on a regular basis. Also, they should be bathed at least once a week. 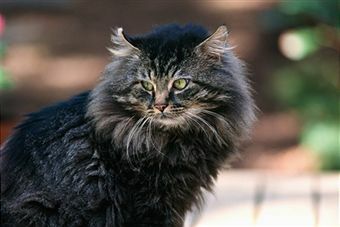 American Longhairs with a shortened face can suffer from the same breathing problems and tear-duct conditions as Persians. Polycystic kidney disease also present in the breed. Weight gain is sometimes a problem, so regular physical activity (games) and taking care of the cat's diet are always recommended.